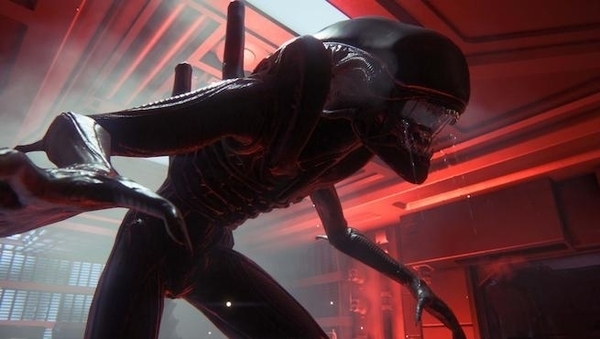 Alien: Blackout is the next video game to take us back into the Alien universe, and it's coming out on mobile devices. A lot of fans would like to see the game move over to traditional platforms, and it seems the developer has at least some interest in that as well. In an interview with DualShockers, Vice President of developer FoxNext Games, TQ Jefferson, says if the game would hit consoles, their first pick would be Switch. Everyone looking to make a quick buck from their lazy phone game brings it to switch first, nothing out of the ordinary here.